Harley Davidson Street 750 prices start at Rs. 5.33 lakh (Ex-Showroom). 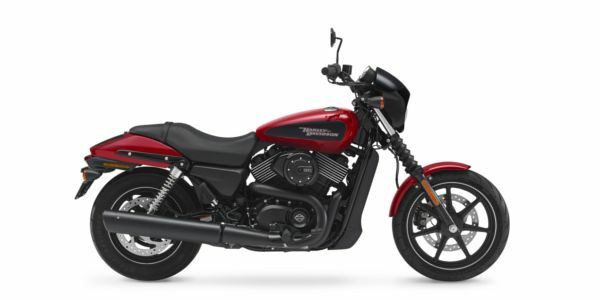 Harley Davidson Street 750 is available in 1 variants and 7 colours. Awesome bike and I love to ride it..